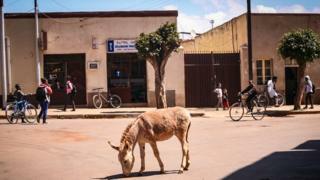 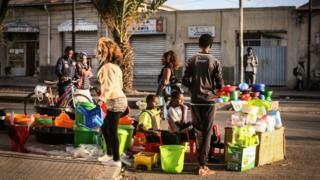 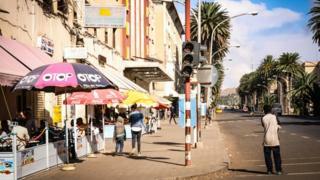 A combination of various factors ranging from conflict to diplomatic isolation have unintentionally turned the Eritrean capital into a cycling paradise. 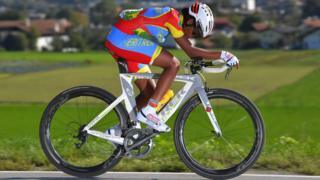 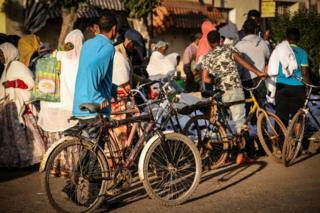 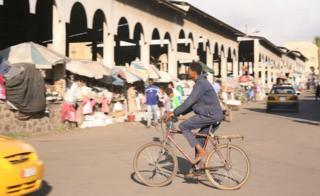 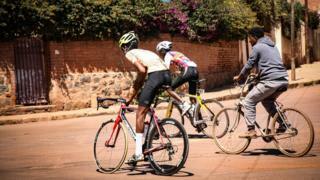 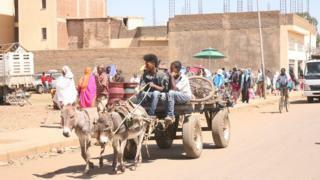 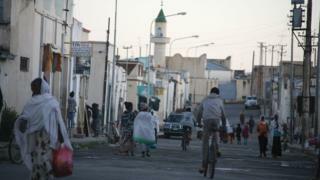 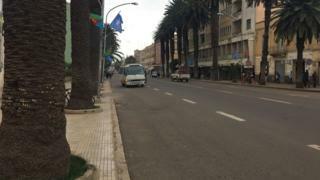 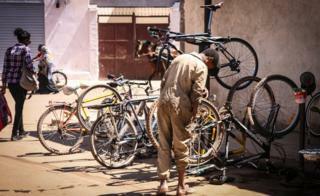 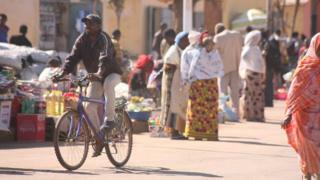 Eritreans ride bicycles of all kinds and colours: mountain-bikes, city bikes, racing bikes. 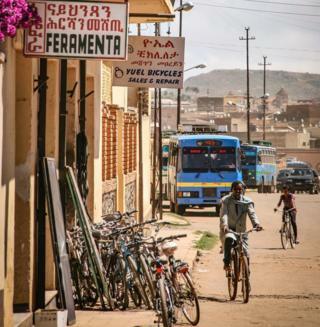 Young and old, women and men, athletes and housewives – all seem to embrace the “bicicletta”, the word for bicycle in the local language, Tigrinya, that is borrowed from Italian. 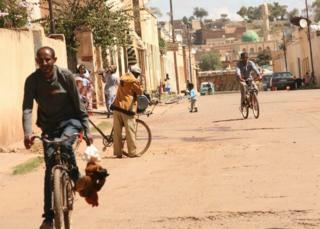 Environmental sustainability has long been promoted by the government. 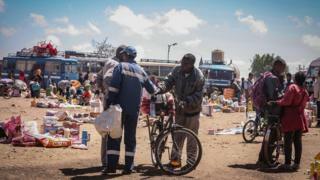 This has included limiting plastic production and usage, reforestation campaigns, safeguarding the country’s green areas and distributing bikes imported from Dubai and China.